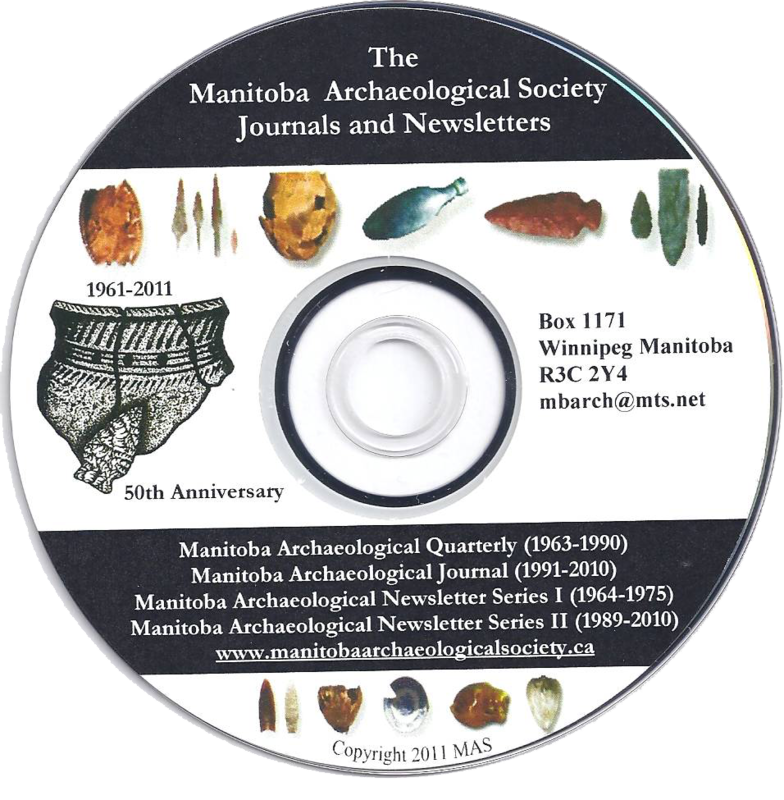 The Manitoba Archaeological Society (MAS) and the Saskatchewan Archaeological Society will be hosting a joint conference at Denare Beach, Saskatchewan on September 19-22, 2019. The MAS and SAS are currently working on the conference programming. The website will be updated as we finalize our programming and events. 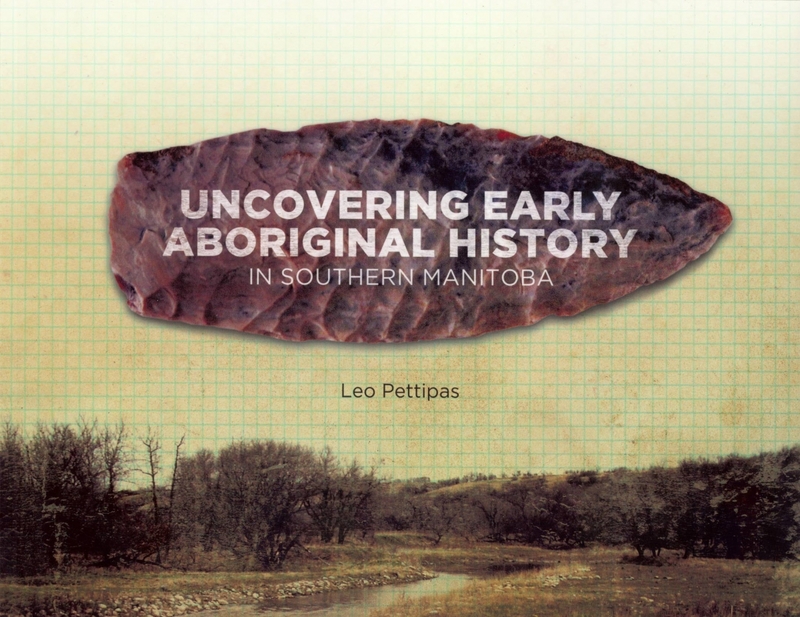 Are you looking for even more information about archaeology in Manitoba? Check out our selection of books and journals available for purchase to keep on learning.